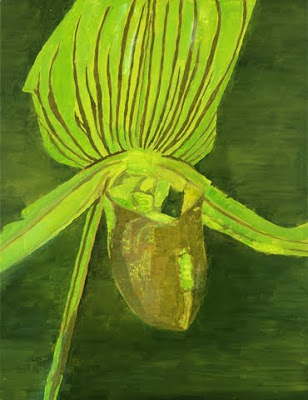 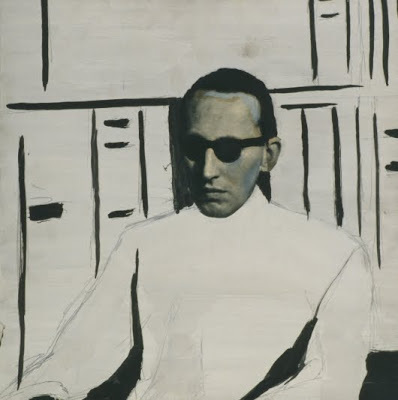 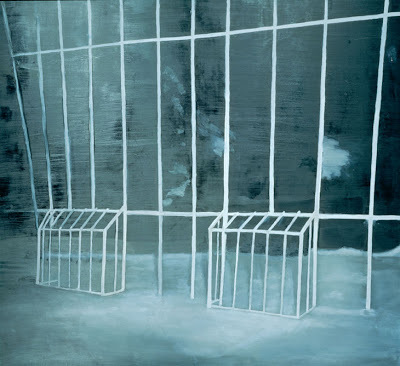 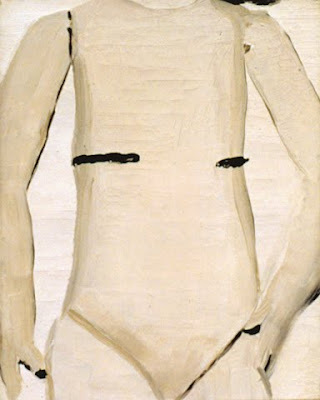 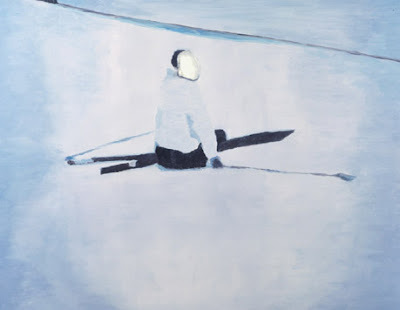 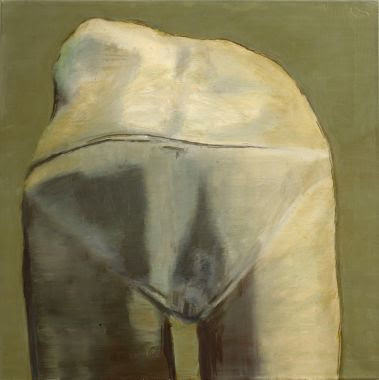 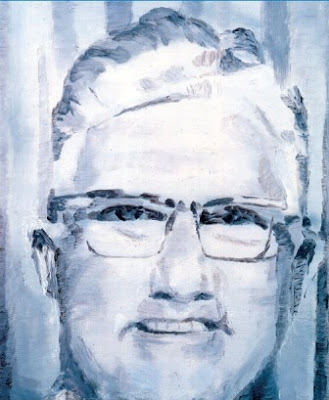 SECRETFORTS: Agenda: Luc Tuymans @ MoMA, SF. 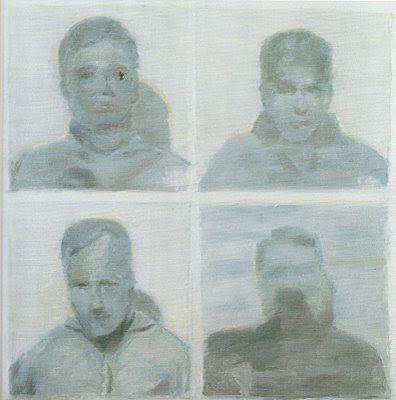 "The first U.S. retrospective of the work of Belgian contemporary artist Luc Tuymans—and the most comprehensive presentation of the his work to date—will open at the San Francisco Museum of Modern Art (SFMOMA) in February 2010 after it debuts at the Wexner Center for the Arts, in Columbus, Ohio (September 17, 2009 to January 3, 2010). 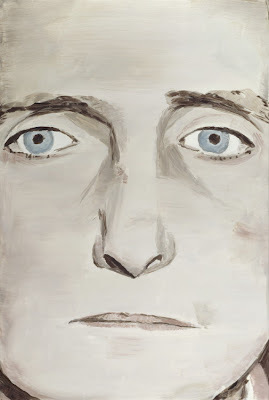 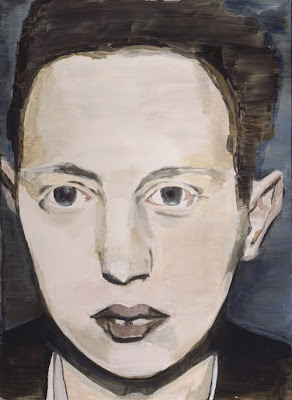 Jointly organized by SFMOMA and the Wexner Center, Luc Tuymans spans every phase of the artist's career and features approximately 80 key paintings from 1985 to the present."